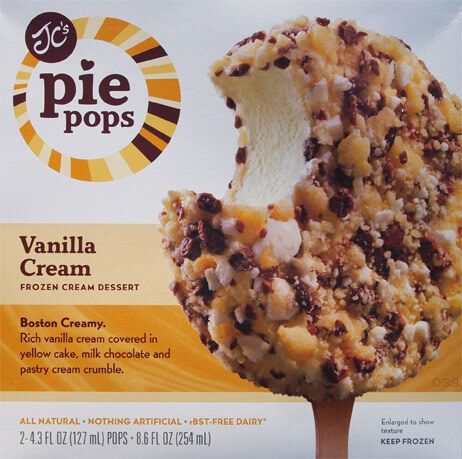 [this flavor was discontinued at some point] The JC Pie Pops company is fairly young, it makes just one product, it comes in four flavors, and it's fantastic. Sorry, you needed to know that as soon as possible. 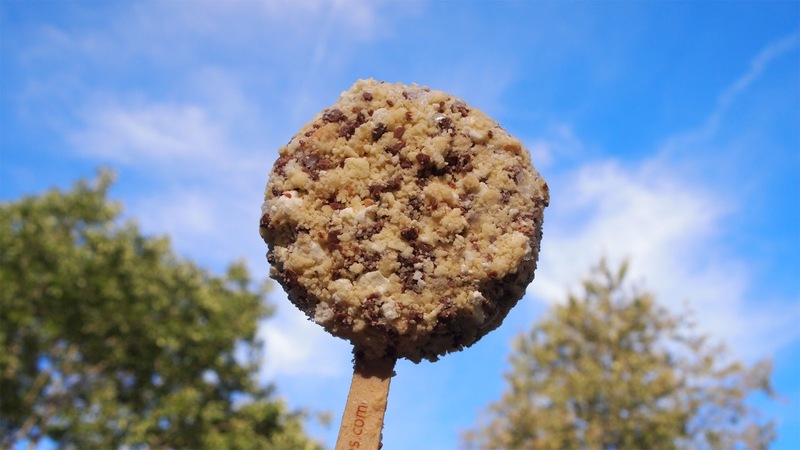 You know those chocolate eclair ice cream bars you've had in the past, the ones that are decent but you kind of always wished there was a premium version that could truly satisfy you? Well, your wishes have come true! Oh boy oh boy oh boy! What lies behind the wrapper?? Wait, it tells me, "happiness inside". That's my kind of labeling, but that's a big promise it's making.... so happy it keeps it! You're probably thinking "boy that's a big wrapper" and you are right, plus keep in mind there's only 2 per box.... but also keep in mind each one comes in at a respectable 4.3 fluid ounces. And it's all natural. I'm so excited, and this is coming from the guy who's already eaten one. Just stare at it for awhile, it's ok, I'll wait. Look closer.... then look even closer. Just look at all the lovely yellow cake crumbles. Look at the chunks of milk chocolate interspersed. It's all rounded out with white pastry cream crumbles. Why yes, it does look as awesome as it does on the box, actually I think it looks even better because it's real and sitting in my hand. It's such a great looking treat and that coating tastes as awesome as you would hope, but there's one more trick up this pop's sleeve. Look at the cream inside, it's off white, in fact, it's actually a fairly bright yellow, much like a yellow pastry filling. You see what I'm hinting at? Go scroll back up and look at the box again. What does it say? Boston Creamy. 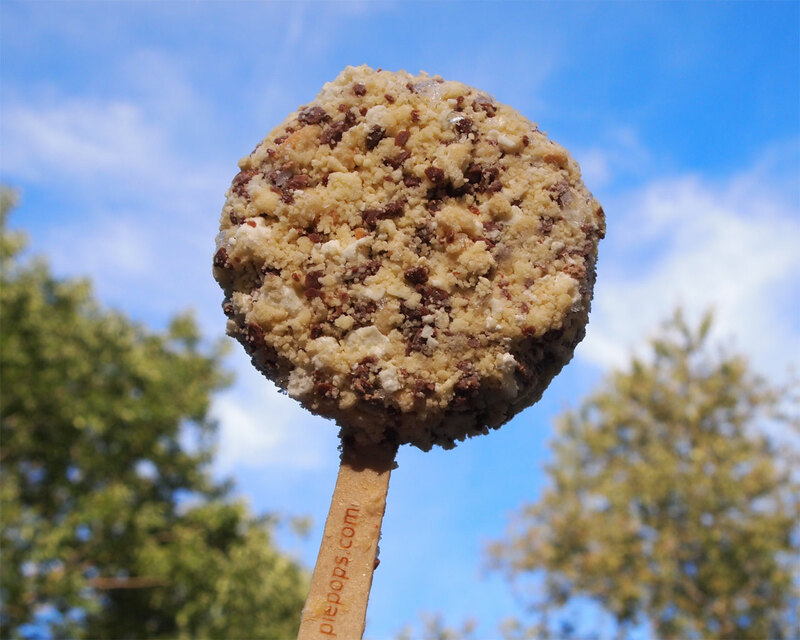 That's right my friends, JC has made the ultimate Boston cream pie popsicle and it's so good. There is this fantastic pie filling flavor tying this one all together. The flavor isn't strong though, instead they dial it down where it's just enough to compliment everything else, each flavor can still speak for itself. Now this treat doesn't claim to be ice cream, just frozen cream. What that translates to is one very solid treat. 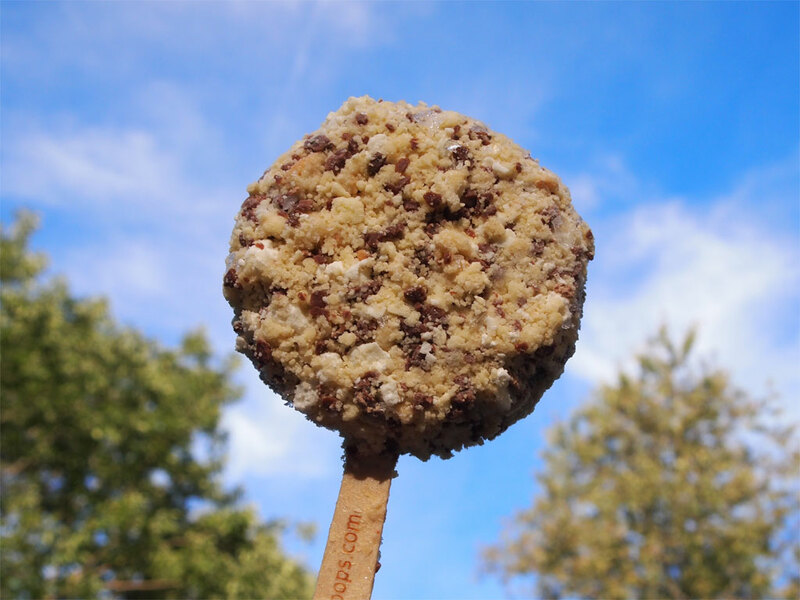 This isn't some soft or low fat treat that you just chew right through. No no, it's solid and it will take awhile to work through it's awesomeness. I haven't stopped thinking about it since trying it. Oh my word does this one come together so well. 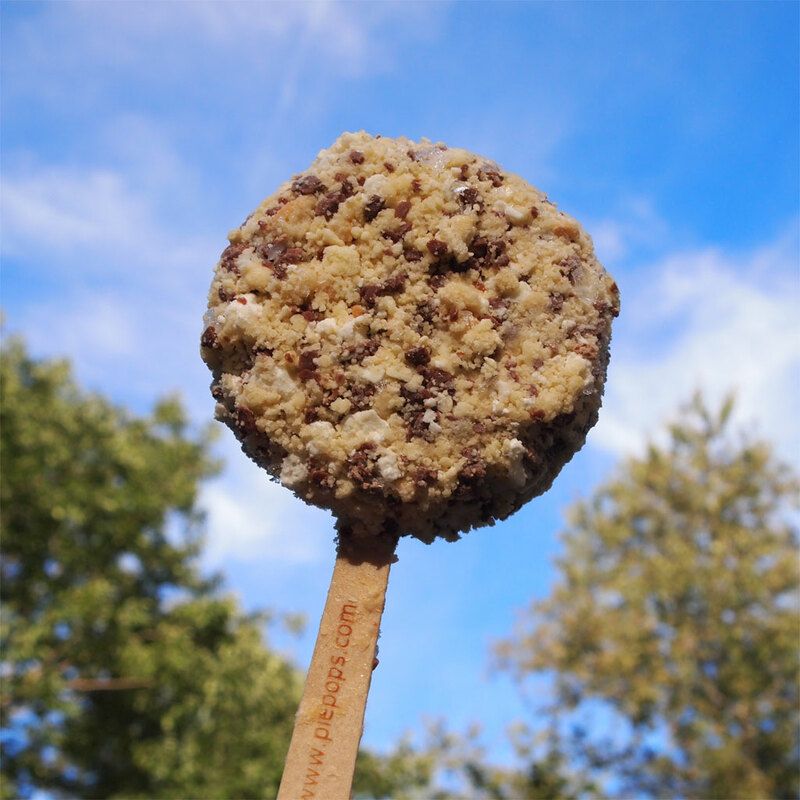 I've tried so many treats for this blog and no one has pulled off something like this before. If you ever see these in the store, try these immediately, but be warned, there is just one problem with this pop... and it pains me to mention it... it's not available everywhere!! The pop you see (and the other flavors to be reviewed soon) are actually samples from JC herself, and I thank her immensely for giving me the chance to review and share these with everyone. 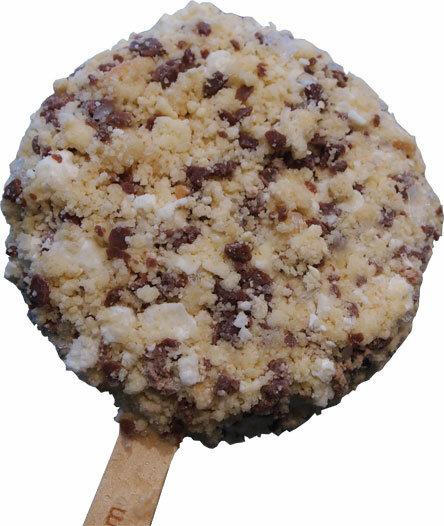 Don't worry though, JC Pie Pops is growing and I can't wait for the day that I find them in my freezer aisle. Buy Again? In a heartbeat! 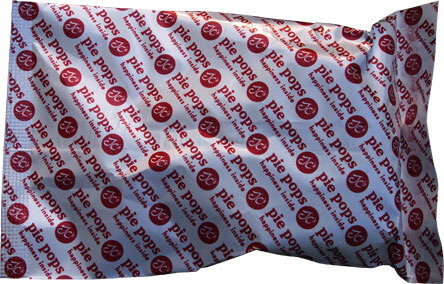 Bonus Feature: How about some pie pop wallpaper?